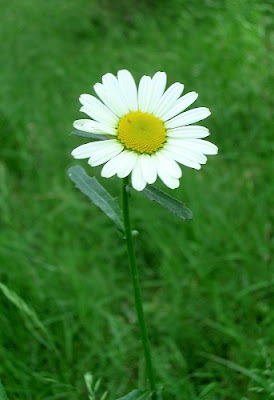 A daisy above my ankle. Why a daisy I hear you say? What a random thing to pick. The french word for daisy is marguerite. My sister's name is Marguerite. which in English means there are a lot of flowers. Il y a beaucoup de fleurs.